When it comes to the crossover market, drivers frequently turn to midsize models. 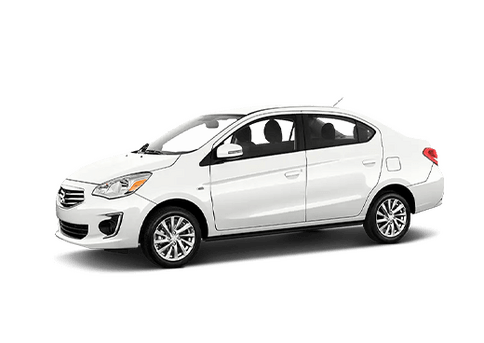 These vehicles are spacious for both passengers and cargo, but are much more efficient and easier to handle than a true SUV – which is crucial for navigating the tight streets and heavy traffic of NYC. 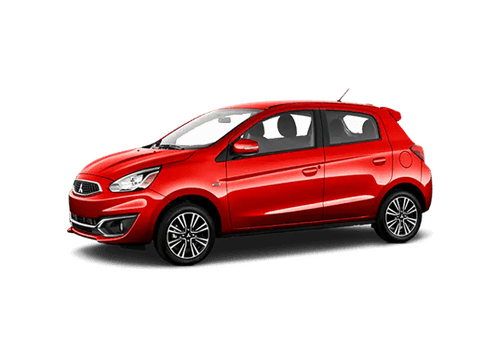 If you have started searching for a new midsize crossover, you know that you have your work cut out for you due to the many, MANY options! Let us help you narrow down your choices by presenting a comparison featuring the 2017 Mitsubishi Outlander and the 2017 Honda CR-V.
What are the Benefits of Having 3-Row Seating? 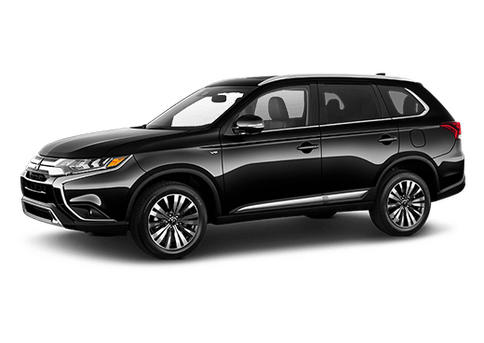 One of our favorite features of the 2017 Mitsubishi Outlander is the third row of seating, which allows for a legal accommodation of up to seven passengers. This means you can bring along more of your favorite people on your adventures. That third row of seats also makes the 2017 Mitsubishi Outlander the perfect vehicle for a growing family. 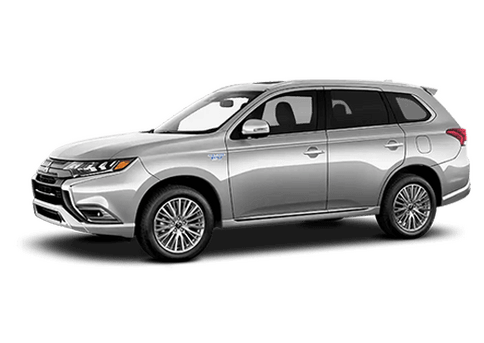 Even if you are a parent of just two kids and never need to provide carpooling services, having that third row of seats in the 2017 Mitsubishi Outlander can save you from bleeding ears and splitting headaches. Backseat bickering is a fairly common phenomenon for siblings, and when you get fed up with hearing "Moooo-oooom! Kevin keeps elbowing me! ", you can separate the kids and continue your commute or road trip in peace. The 2017 Mitsubishi Outlander was recently lauded by Kelley Blue Book as one of the most affordable 3-seat crossovers on the market. 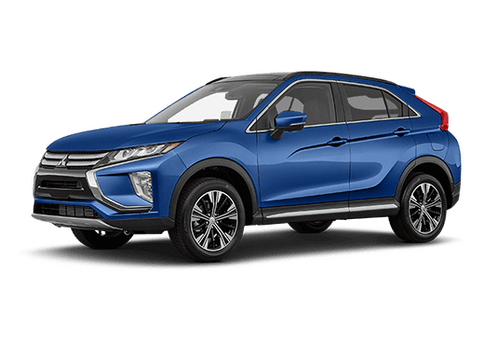 As you can see in our chart, the 2017 Mitsubishi Outlander has a lower MSRP than the 2017 Honda CR-V (which only comes with seating for five passengers). 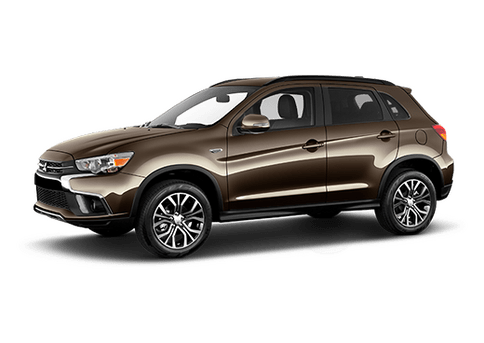 To learn more about the 2017 Mitsubishi Outlander, please visit us here at Brooklyn Mitsubishi.